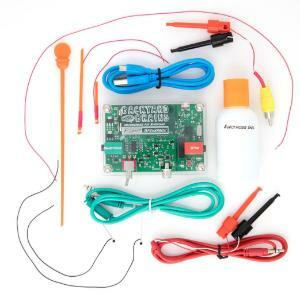 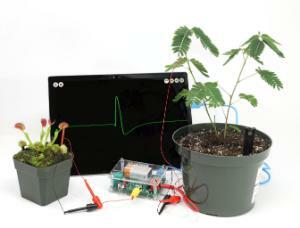 Perform Plant Electrophysiology Experiments At Home Or In The Classroom! Like previous inventions, the Plant SpikerBox is extremely easy to use, making it accessible for students as young as middle school. 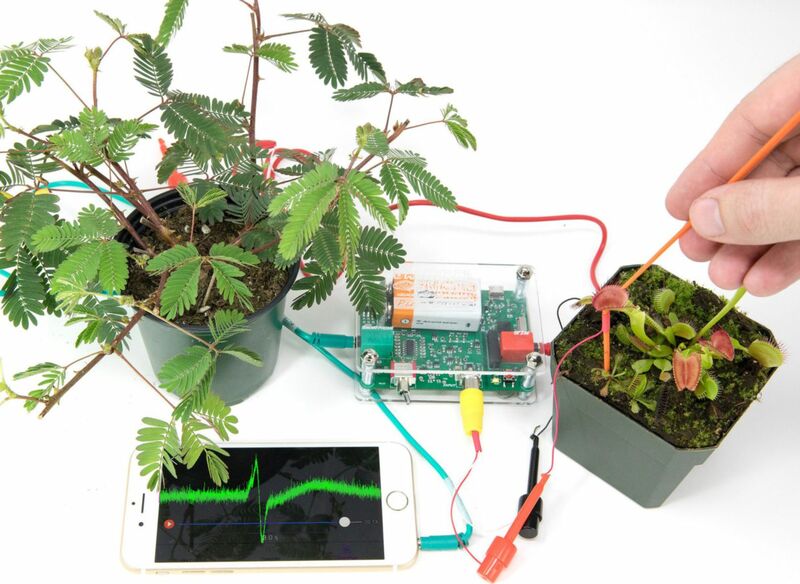 The device works by recording the electrical activity responsible for different plant behaviors. 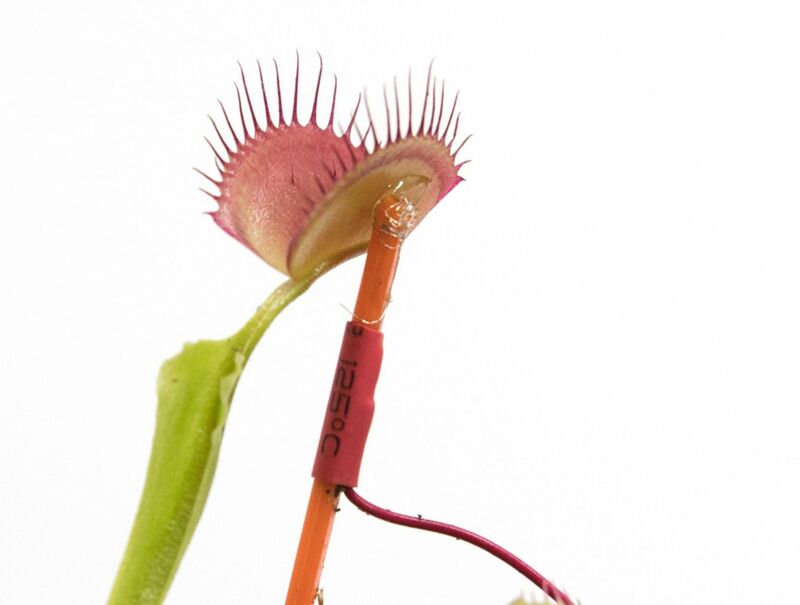 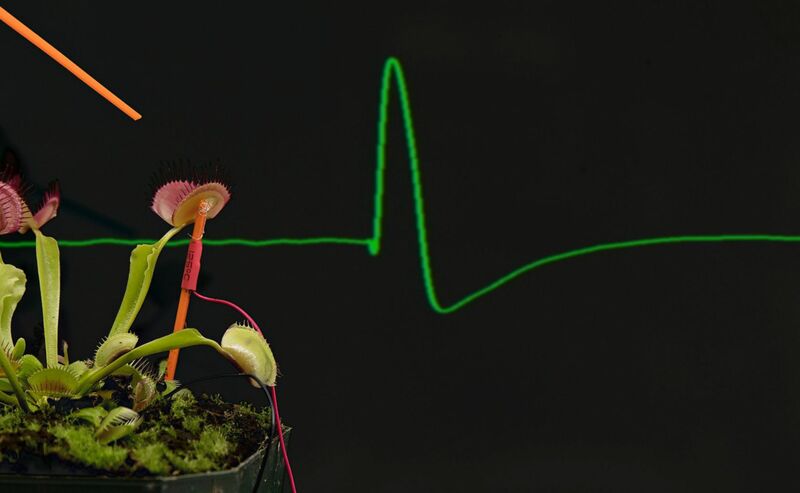 For example, the Venus Flytrap uses an electrical signal to determine if a prey in its trap; the SpikerBox reveals these invisible messages and allows you to visualize them on your mobile device. 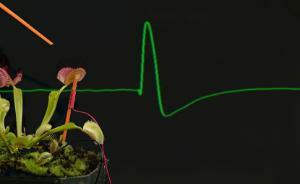 For the first time ever, you can peer into the fascinating world of plant signaling and plant behaviors.